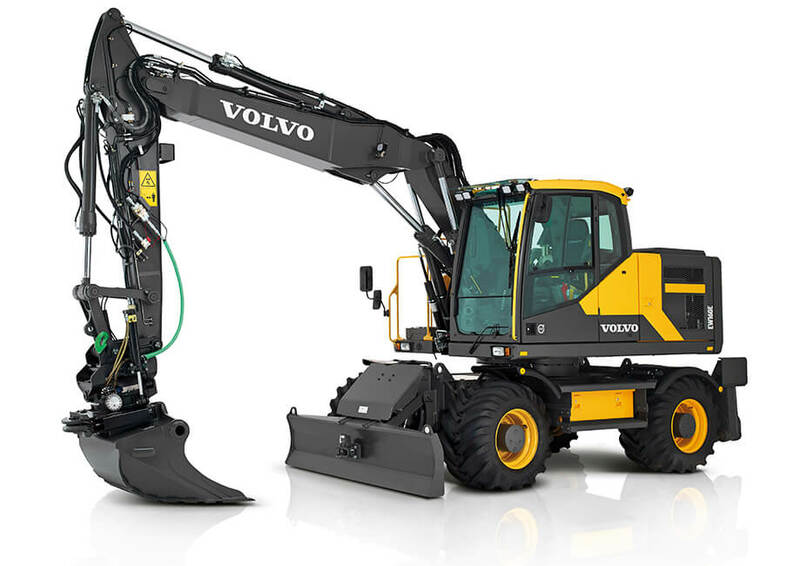 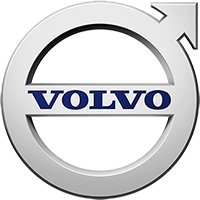 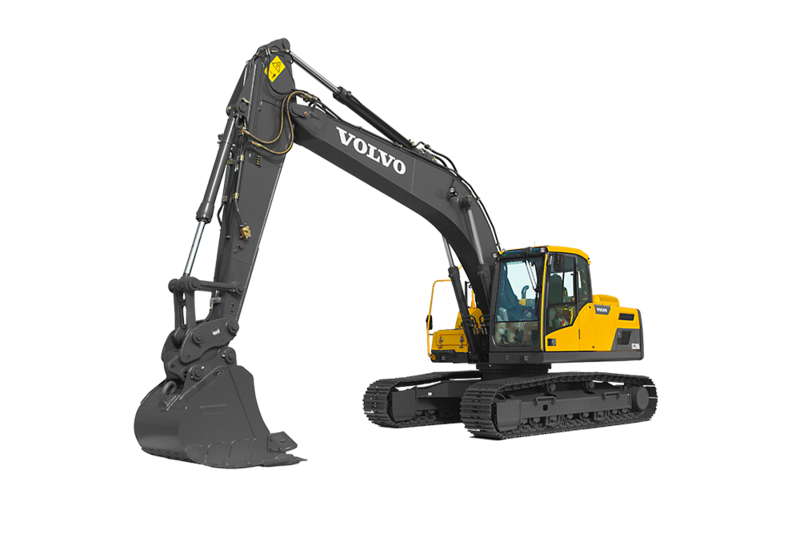 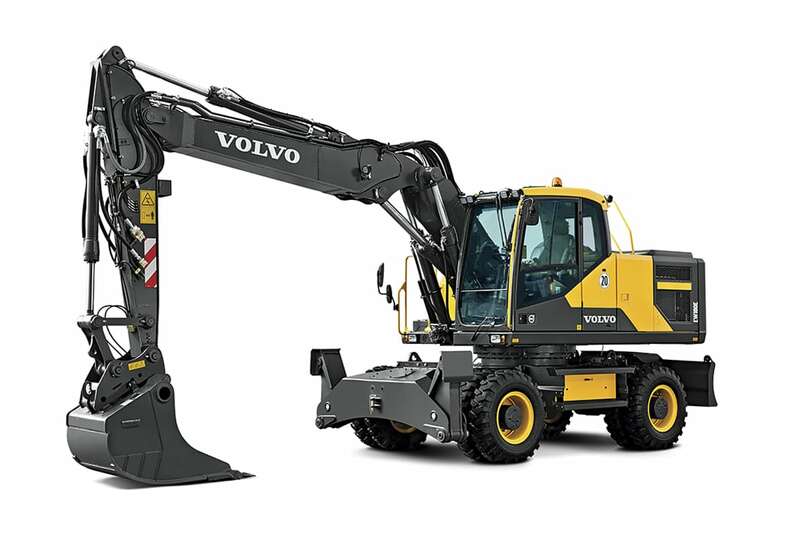 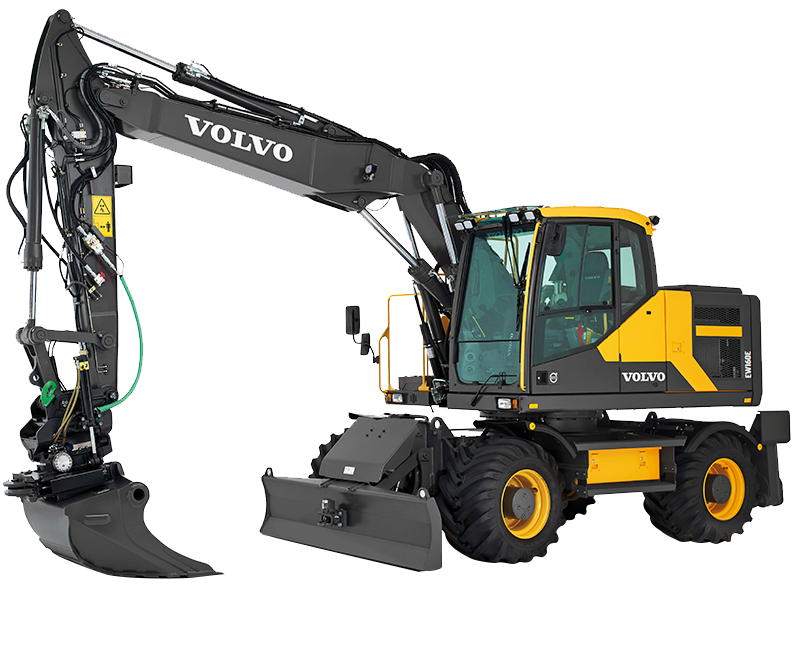 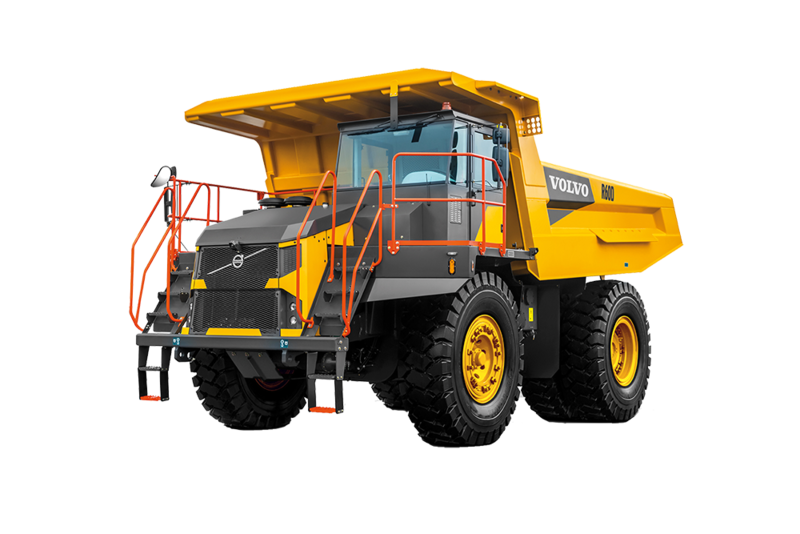 Volvo constantly innovates with the design of its wheeled excavator so they gain in stability and can compete with tracked models when it comes to digging and lifting performance. 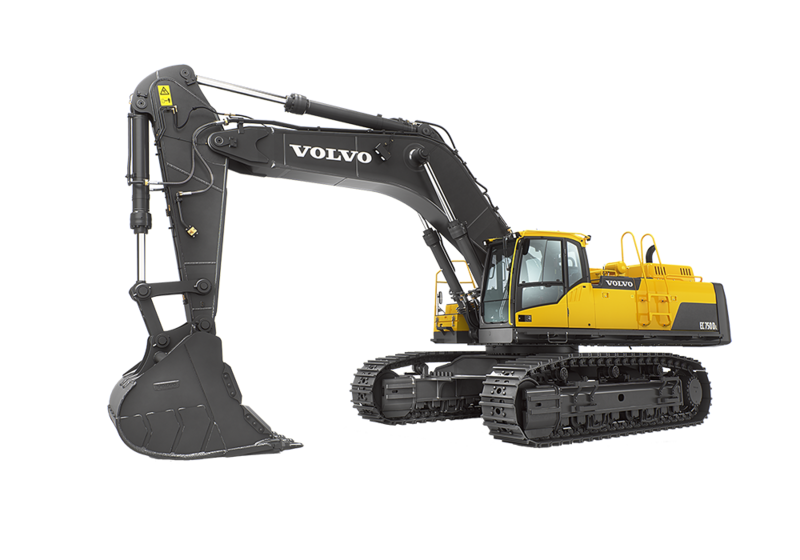 Volvo wheel excavators have nothing to shy away compared to its tracked counterparts and even boast more versatility and manoeuvrability. 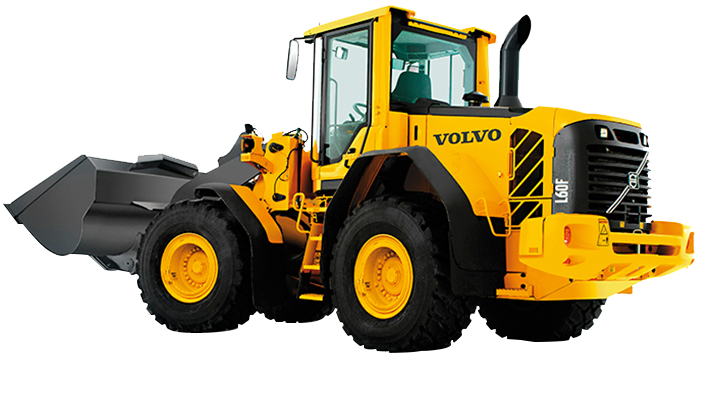 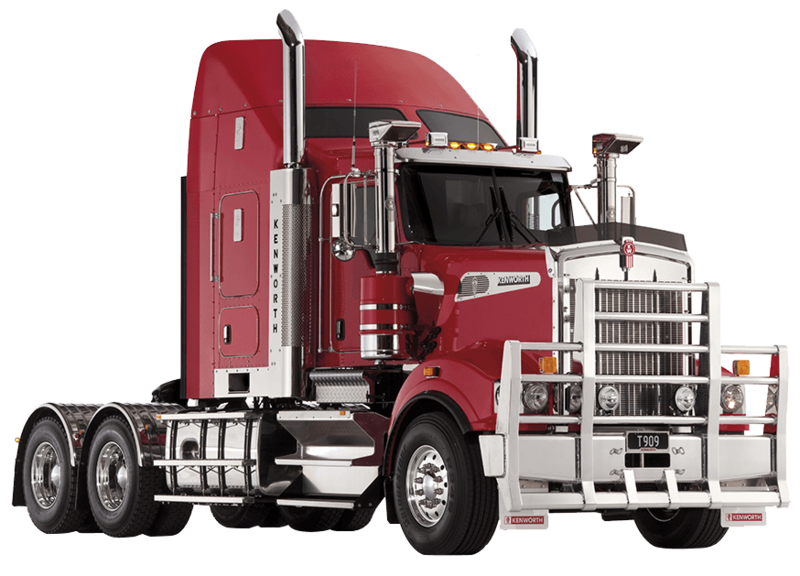 While their tracked counterparts need a transport unit to get from a site to another, the wheeled machine can travel on its own without tearing up asphalt – a great advantage if some of your jobsites are in urban areas where transport of heavy machinery is highly regulated. 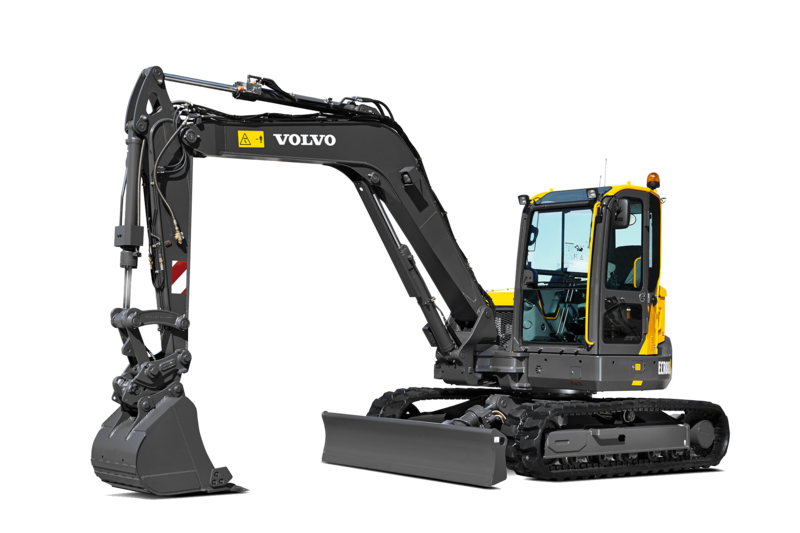 With the Volvo wheeled excavators, you get to choose from a range of boom options as well as a range of durable attachments to maximise the number of applications these machines can handle. 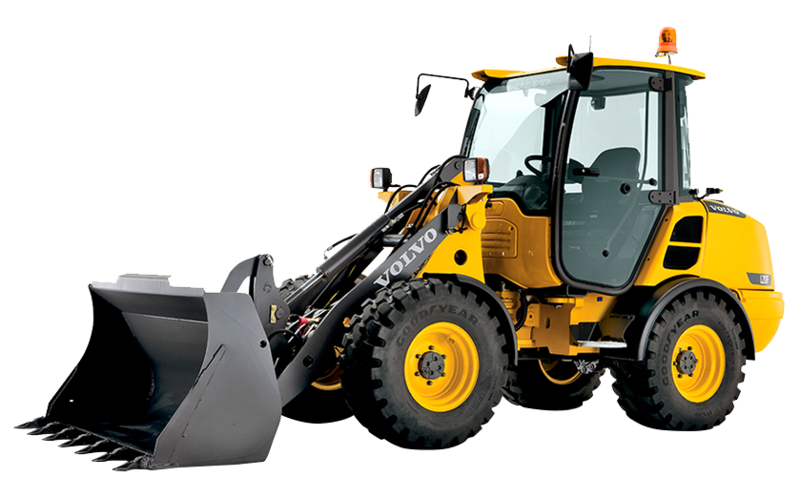 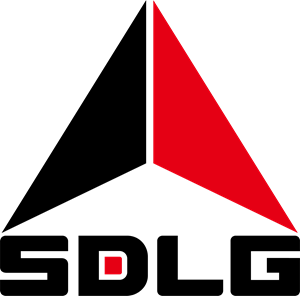 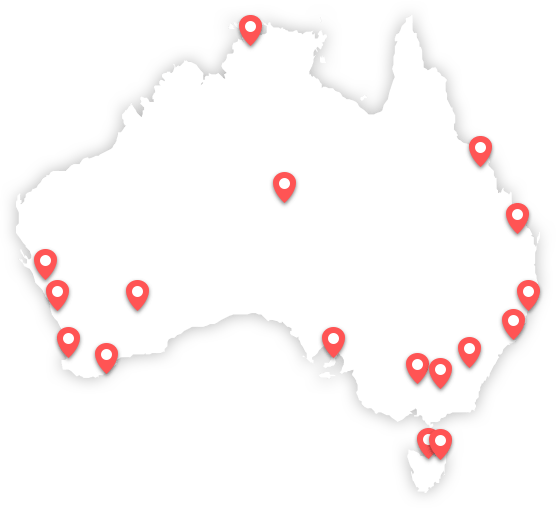 You will, on top of everything else, benefit from an impeccable customer and maintenance service to extend your machine lifespan.